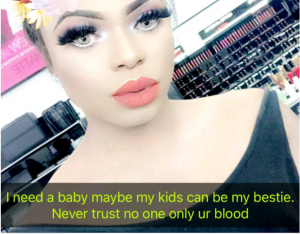 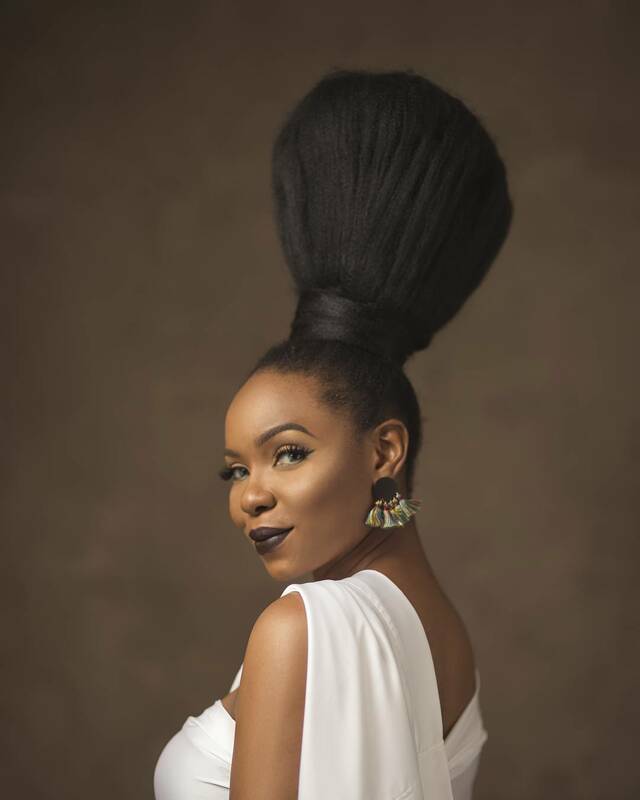 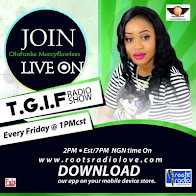 In his true fashion, Bobrisky has made another outlandish claim – It involves him becoming a mother – He said he wants a baby Away from his problems with his ex-gateman Jacob, Bobrisky is up to his usual antics. 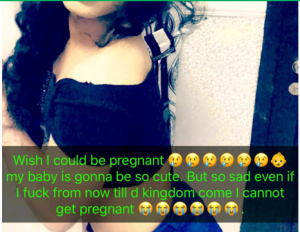 This time, he has declared his wish to become a mother. 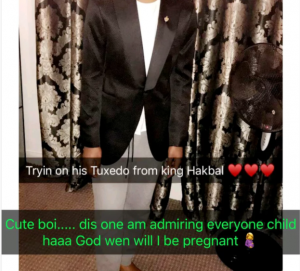 The self-acclaimed male queen took to his Snapchat account to write that he wishes he could become pregnant and have a baby.